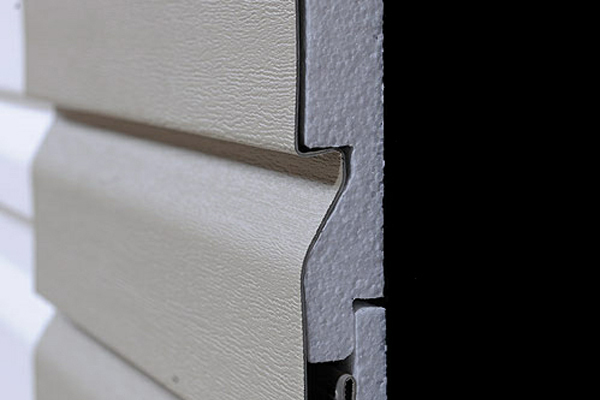 Every detail of Prodigy siding is engineered to impart optimum beauty and performance to the whole. From the industry’s thickest, energy-saving insulation to beautiful colors that are protected from weathering for life. Prodigy does not require painting, sealing, staining, cleaning or treating with chemicals that can be toxic or harmful. 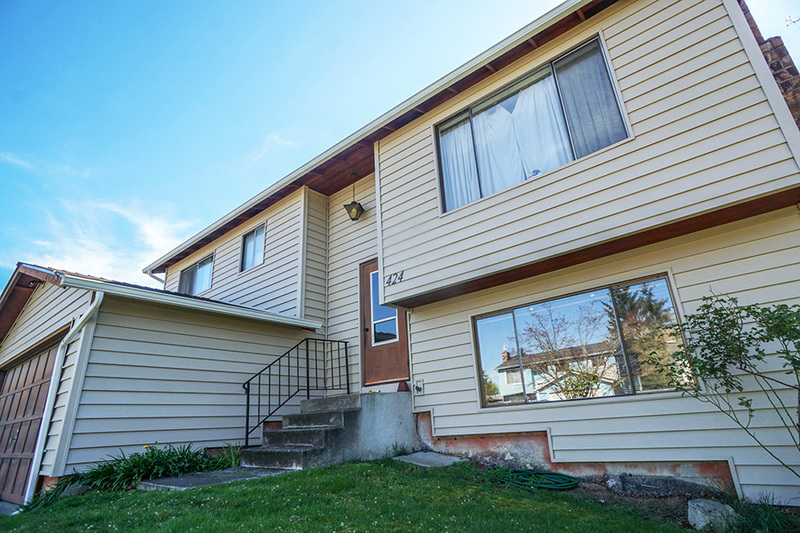 Over the life of a home, treating or maintaining traditional wood siding with these products can have a cumulative and potentially detrimental impact on your family and the environment. And because Prodigy is made of synthetic and abundant resources, you are not contributing to the depletion of our forest ecosystems. With Prodigy’s strength, integrity and thick insulation you are likely to notice a significant reduction in outside noise, especially in high winds, heavy downpours and hailstorms. Just another way Prodigy helps to create an atmosphere of serenity and security in your home. Prodigy delivers outstanding all-weather protection and can reduce your energy costs, thanks to the exceptional R-value of its industry-leading thermal barrier – up to 1½” thick insulation,* the thickest EPS foam available in a one-piece insulated siding system. Prodigy Insulated Siding comes with a lifetime limited warranty. Ask your Washington Energy Services representative for details.